We are a 501(c)(3) Tax Exempt Organization! In 1912 the famous Skippack Trolley was part of a railroad line from Norristown to Harleysville. This is a photo of the Trolley Bridge along the Route 73 bridge over Skippack Creek. Click here to learn More about the Trolley. The Skippack Historical Society is a non-profit organization formed in 1967 for the purpose of researching and documenting the many historical sites and rich history of the Skippack Valley, the site of the second inland settlement of the Pennsylvania German people. In the year 1706 Gerhardt and Hermanus Indenhofen purchased 440 acres of land from Mathias Van Bebber. This property over the next 100 years was divided and sold off becoming the village of Skippack. Gerhardt and his brother built a house on their land around 1720. It is the first house built in the village and perhaps in the Township. The Skippack Historical Society has been studying and restoring the Indenhofen house and farmstead over many years. The Skippack Historical Society currently meets throughout the year at the Indenhofen Farmstead, located at the corner of Evansburg Road and Skippack Pike in Evansburg State Park. We invite you to become a member of the Skippack Historical Society helping us to strengthen Skippack's cultural and architectural heritage. Your membership and support will help us in restoring the Gerhardt Indenhofen Farmstead and other historic structures. 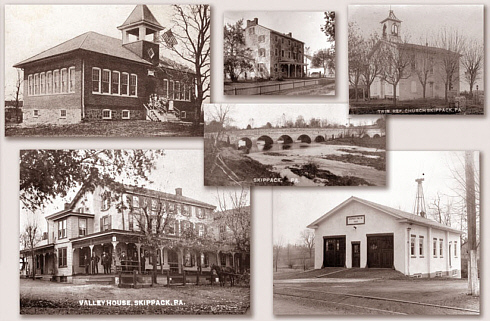 Visit the Lobby of the Skippack Township Building (Heckler Road) to view great old photos of Skippack Township like the ones shown here above. Enter email address and click on our logo below to enter. Website Design by Brad DeForest. 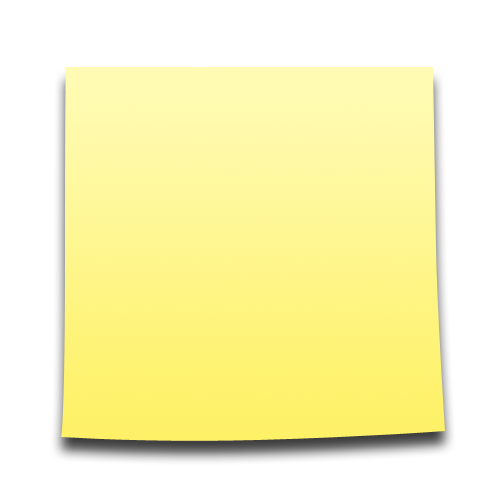 Check out our Google calendar on the UPCOMING page.